Have a Question for CMS? 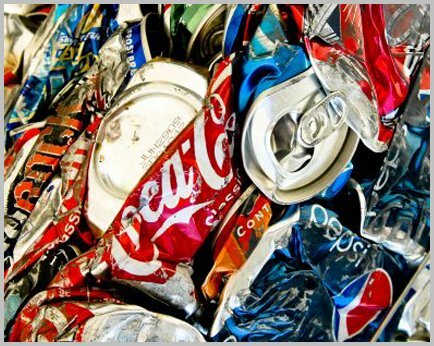 CMS Recycling Inc., North County’s top recycling center for over fifteen years! 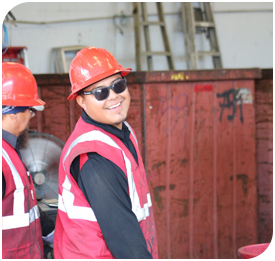 At CMS Recycling Inc. our friendly service, clean facility, and knowledgeable staff makes for an enjoyable selling experience. 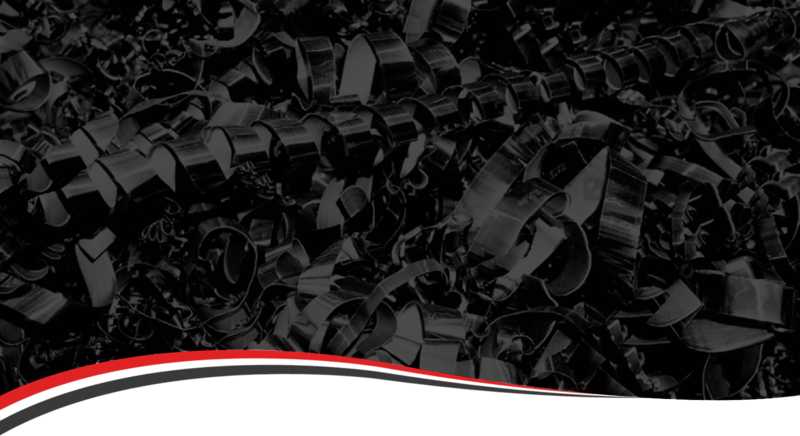 We always pay top prices for your CRV and scrap metals. 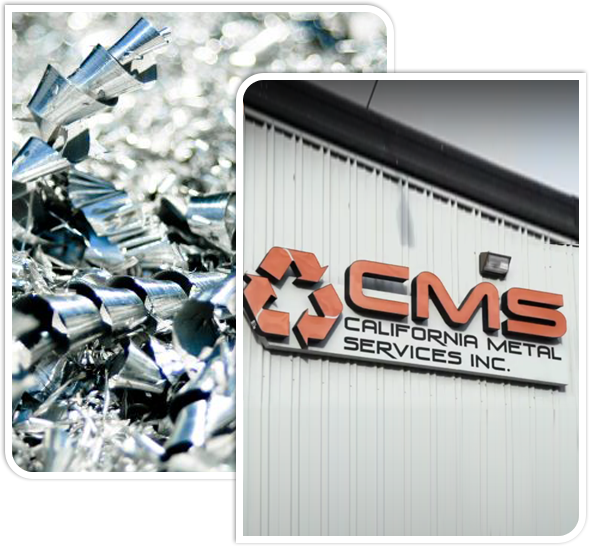 When it is time for you to bring in your CRV and scrap metals for recycling purposes, make us you 1st choice and the experience the CMS difference for yourself! 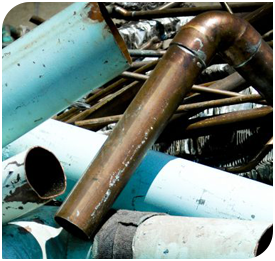 At CMS Recycling Inc. we specialize in buying and selling of ferrous and nonferrous metals. 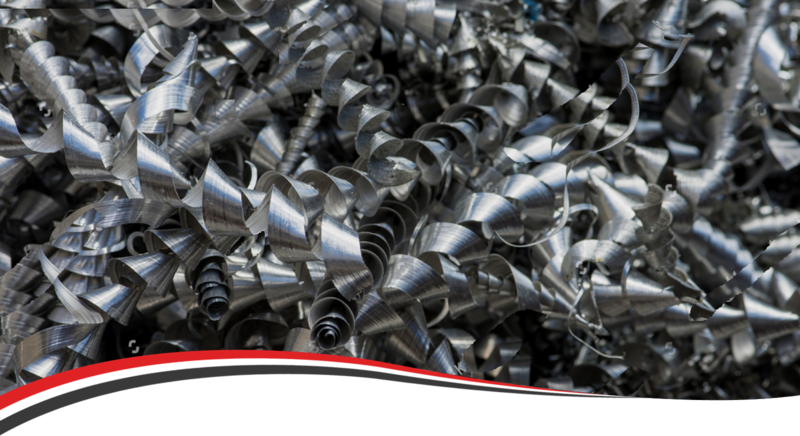 Since we are a direct supplier to local mills, smelters, and foundries we are able to get the best possible return for your scrap metal. 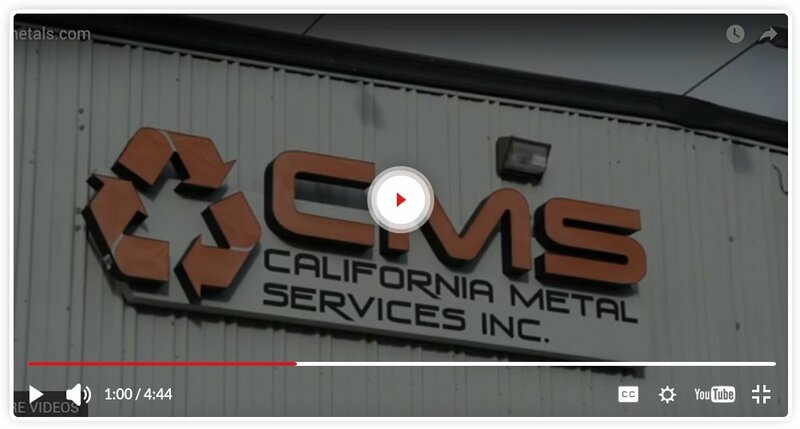 Amber Rumer recommends California Metal Services, Inc.
– Dan Rodgers – Alliance INC. 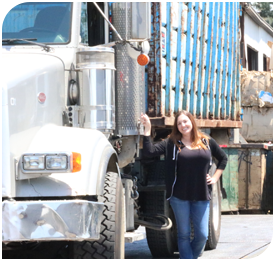 I would like to say that I really enjoyed my time at CMS Recycling center. The service was fast and the facility was very clean. These people know what they're doing. I had a great experience with CMS recycling. I really like talking to the staff over there. Thanks again! What a great recycling center! 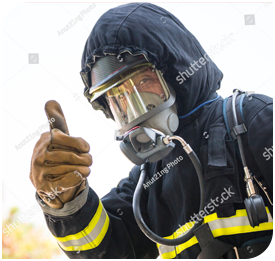 They were very professional. I would recommend this company to anybody.